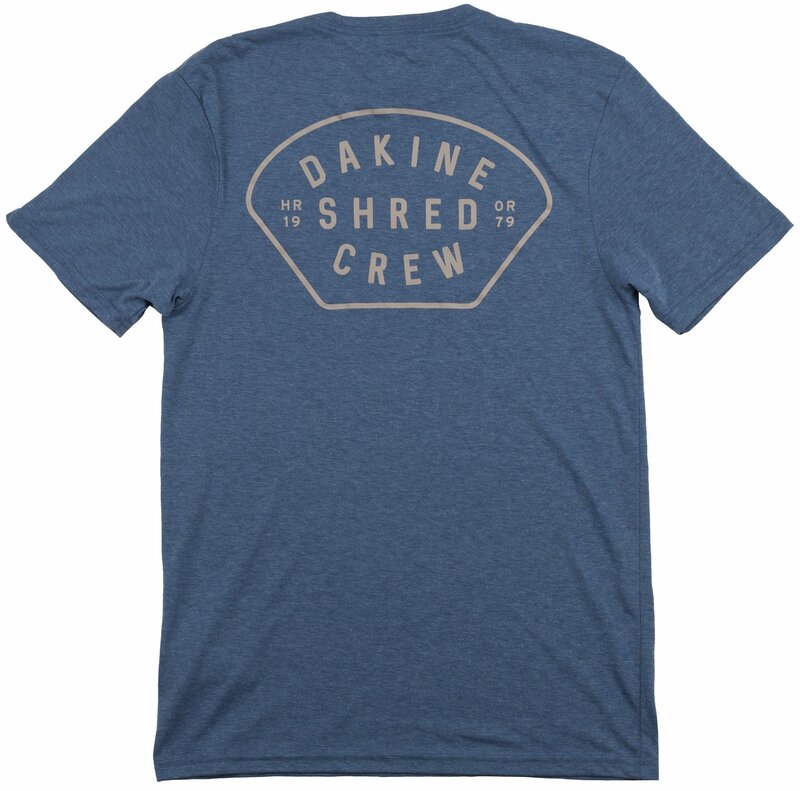 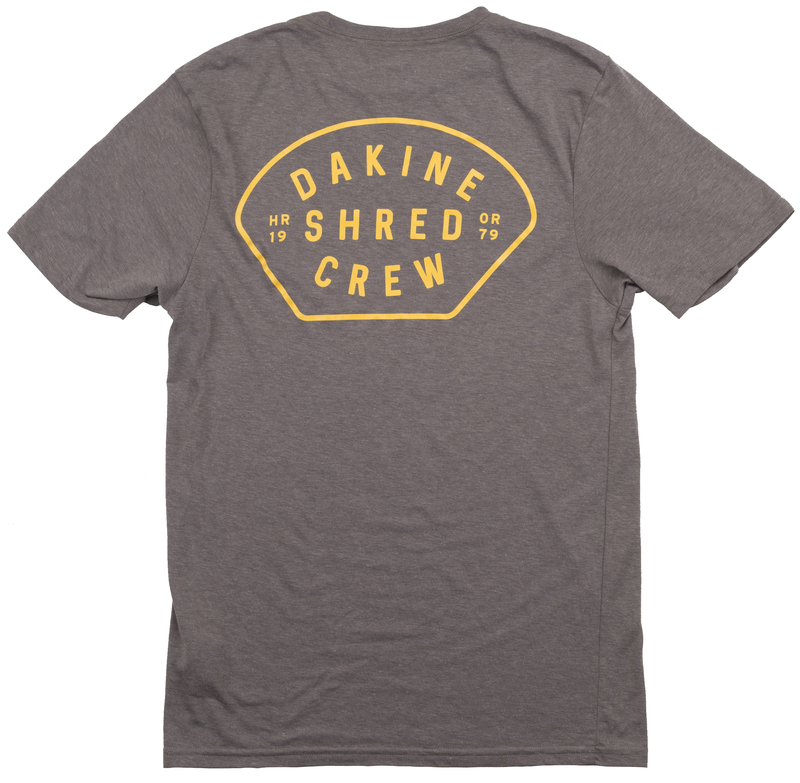 The Dakine Shred Crew S/S Tech T 2019 is the every day ear tech tee with a short sleeve and features a crew style fit and design. 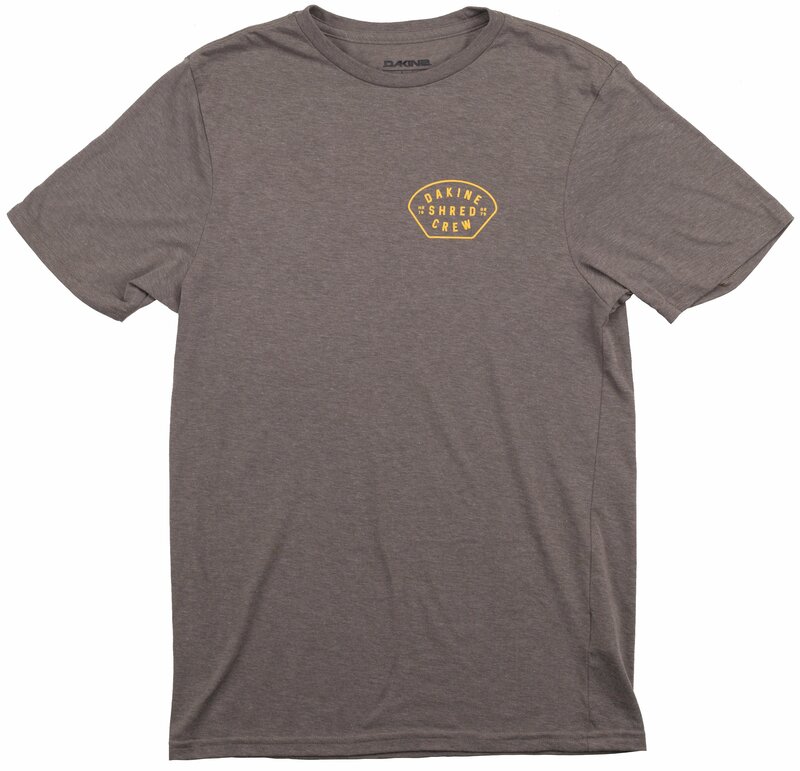 It’s constructed from a polyester/cotton Dri-Release fabric which wicks away perspiration to help keep you dry and cool. 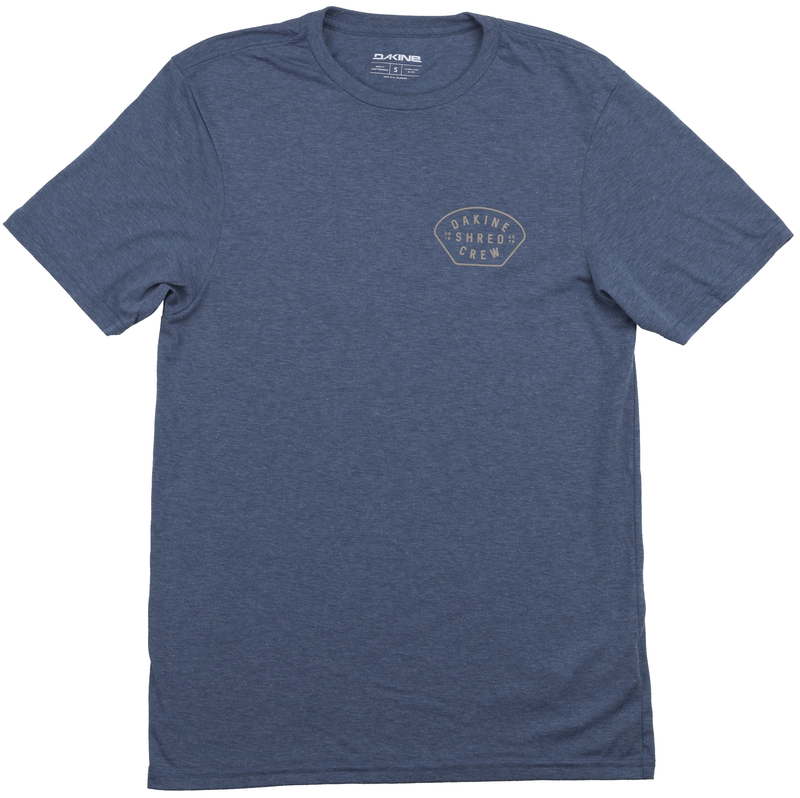 The FreshGuard Technology fights odor from a hard day of activities, so you don’t have to worry about residual odors ruining the rest of your day as you go about.